If you intend on visiting Beauty Point and trying to find somewhere to stay, you'll have a good selection of options at your fingertips. Pick any of the 2 within 5 kilometres of the city centre. 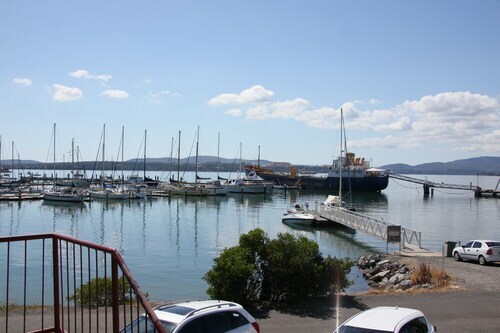 Stay pretty close to all the action at the Beauty Point Tourist Park and Tamar Cove Motel. For more options, checkout the Peppers York Cove and the Hawley House. They are located 5 kilometres and 20 kilometres respectively from the main center. Others are the Comfort Inn The Pier, 6 kilometres away, and the Sails on Port Sorell, 20 kilometres. The close by cities of Low Head and Windermere are worth seeing. Low Head is 12 kilometres to the north of Beauty Point, while Windermere is 25 kilometres to the southeast. Accommodations in Low Head include the Low Head Tourist Park - Caravan Park and Low Head Pilot Station. 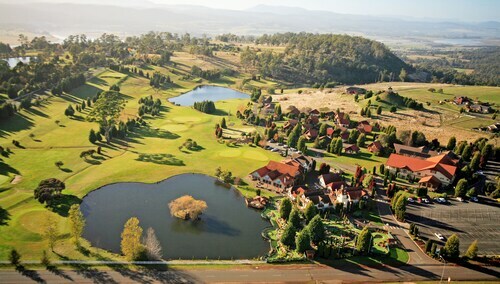 Windermere choices include the Aspect Tamar Valley Resort and Pastimes Riverfront Apartments. Just because you're far from home, doesn't mean you can't indulge in your love of sport. You will find Aurora Stadium to the southeast of Beauty Point. The Quest Launceston Serviced Apartments and the Apartments at York Mansions are near all the action. Wotif is ready to whisk you to Beauty Point, in style, on budget and on time. So start packing today! How Much is a Hotel Room in Beauty Point? 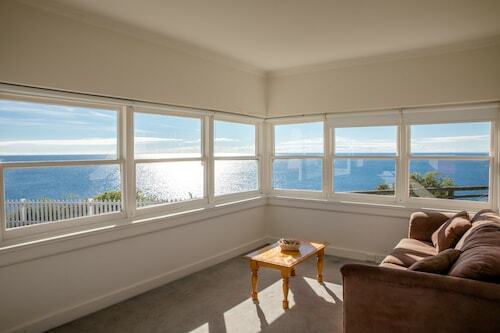 Hotels in Beauty Point start at AU$99 per night. Prices and availability subject to change. Additional terms may apply. Historic location, comfortable accimmodation for a couple (crew cottage east). Accommodation simply appointed but clean and quite easy to occupy for the three days we stayed.